Author: Amy H. Liu, University of Texas at Austin and Kevin Peters, Gerson Lehrman Group, Inc. In 1999, the Chinese government launched the Great Leap West – an ambitious economic undertaking to develop China’s western frontier. The strategy was to use increasing wealth to abate historical ethnic tensions. 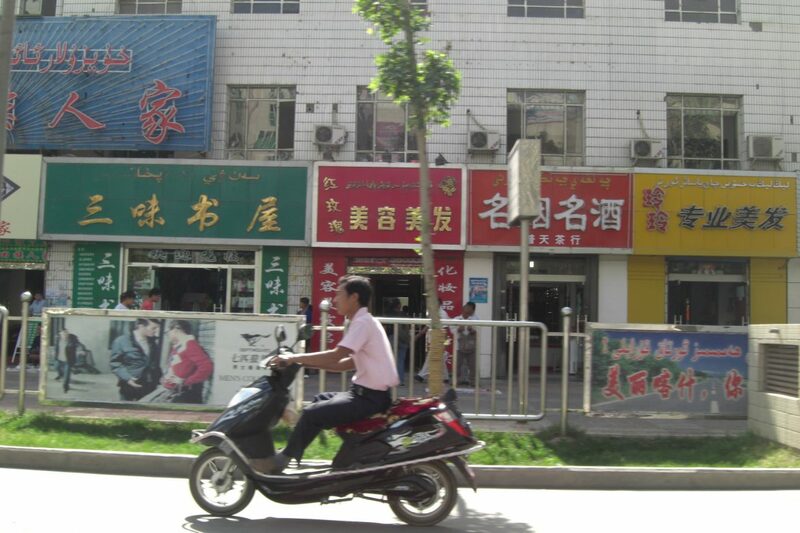 And while provinces like Xinjiang have experienced impressive growth, relations between the Han-dominated Beijing and the Uyghurs in Xinjiang have remained unchanged, if not worsened. The former claims the economic benefits have been enjoyed by all – regardless of ethnicity – and have aided regional development. In contrast, the latter alleges the growing riches have primarily benefited the Hans. This article examines these two arguments. Using original data, we find evidence to support both claims – with some qualifications. While the Han migrants have benefited immensely from the Great Leap West, it seems the Uyghurs have also enjoyed growing wages. The implications suggest that while Beijing is not necessarily wrong to invest heavily in Xinjiang, the government needs to exercise more consideration of local cultures.